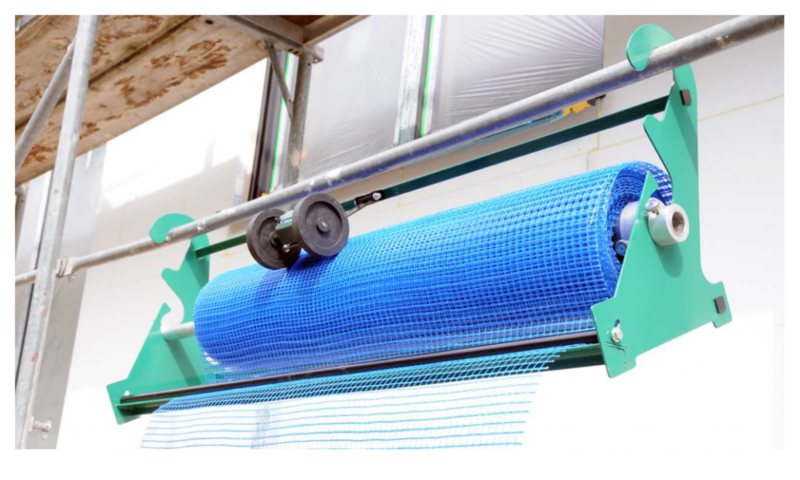 The woven fabric roller facilitates the cutting out of glassfiber fabrics in the facade area, vapor blocking films in the interior area, plastic for the covering of windows etc. 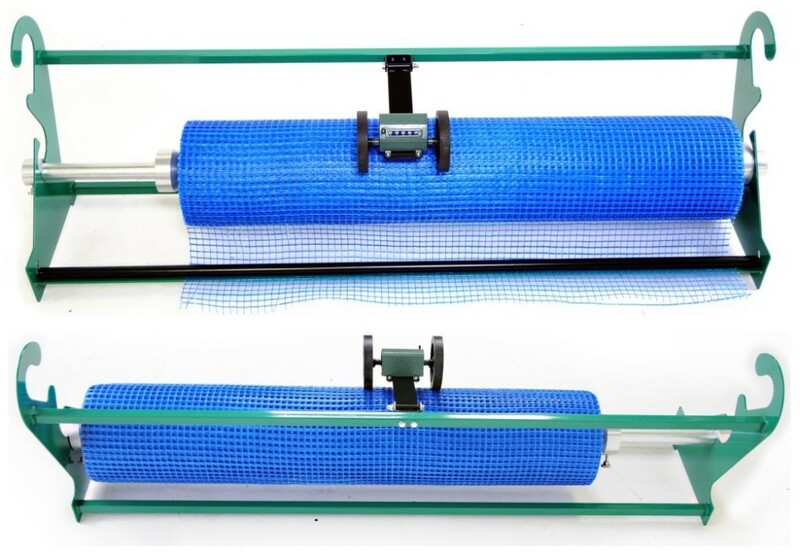 Usable both as table mounted fabric roll dispenser and as scaffold suspension. 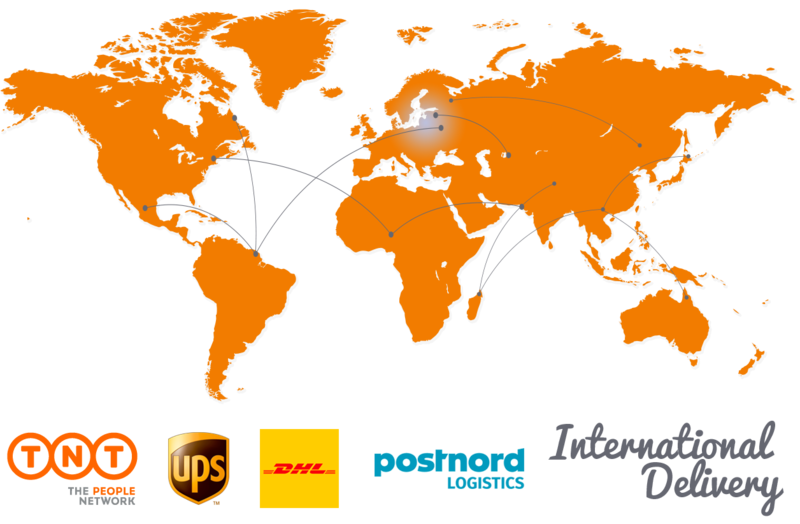 The metering counter allows a better control check of the lengths used. Fast roll replacement, thanks to the specially-developed roll mounting.